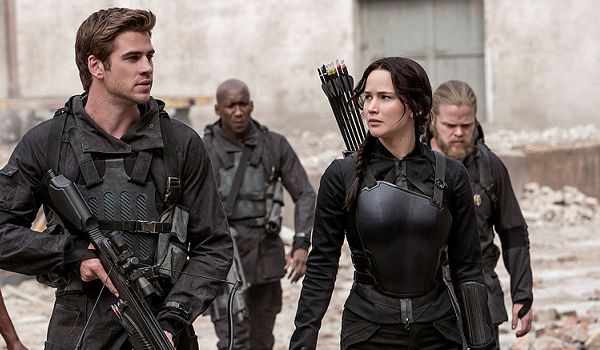 Lionsgate's beloved franchise comes to a close this November when The Hunger Games: Mockingjay - Part 2 opens. Will the film follow in the footsteps of other successful franchise finales? We take a closer look this week. - Last installments tend to bring in new fans who don't want to miss out on the conversation in addition to casual viewers who may have missed one or two previous installments. - Star Jennifer Lawrence now has much more drawing power than when the franchise started. - Reactions on Facebook and Twitter to the marketing campaign have been encouraging. - The last film didn't live up to expectations commercially. - There are a lot of strong movies coming out just five days later on Thanksgiving. Our Brand Is Crisis Oct 30, 2015 Warner Bros.